Welcome to the Sunshine Coast & Gympie Rugby League Referees Association. 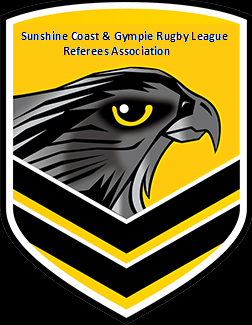 The Sunshine Coast & Gympie Rugby League Referees’ Association was established in 1972 to serve rugby league in the region. Our association has a proud history and tradition of educating, developing and enhancing match official skills. With well over 250 current members, the association provides referees for not only the Junior & Senior Leagues, but to the Queensland Rugby League Mal Meninga Cup, Hastings Deerings Colts, Intrust Super Cup & National Rugby League. 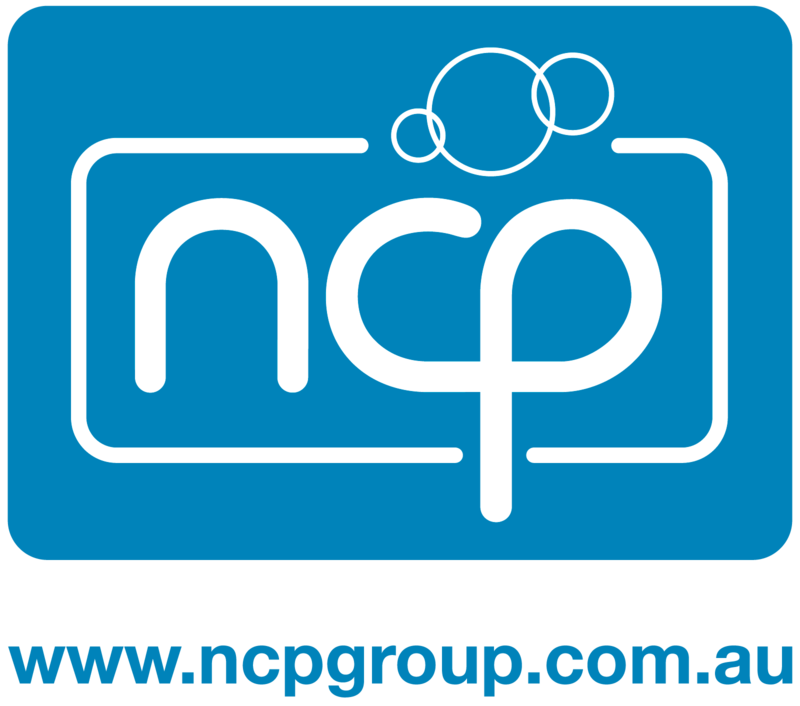 We are known as the best association in Queensland for our continued supply of match officials for Divisional, State & National Carnival competitions. 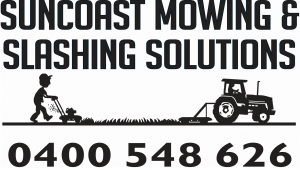 Builders Supply Group Pty Ltd.
Suncoast Mowing & Slashing Solutions. 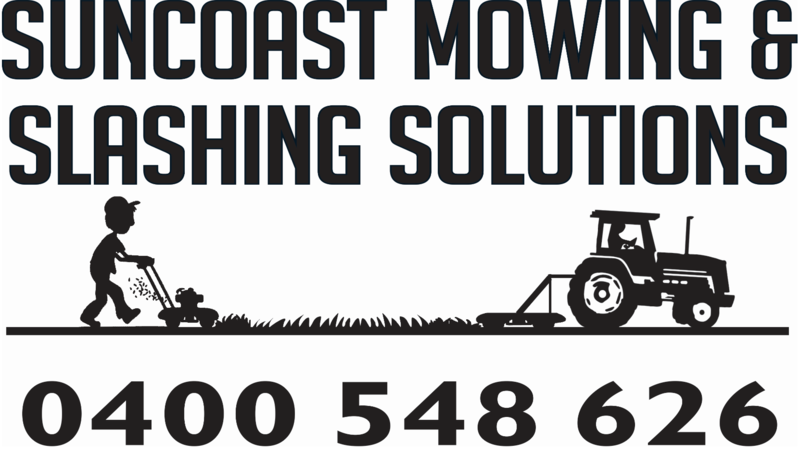 By becoming a sponsor, you will not only benefit your business, but you will be supporting match officials on the Sunshine Coast Region. 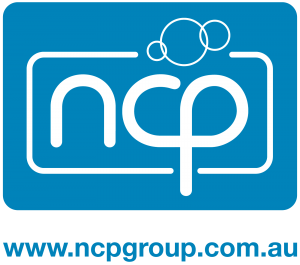 The Sunshine Coast Referees Association is proud to be known for providing officials for state and national competitions and your sponsorship would be supporting our local referees from under 7’s through to Division 1. We understand how important your sponsorship is and your business will benefit greatly. Submit an expression of interest via our Contact Us tab today.